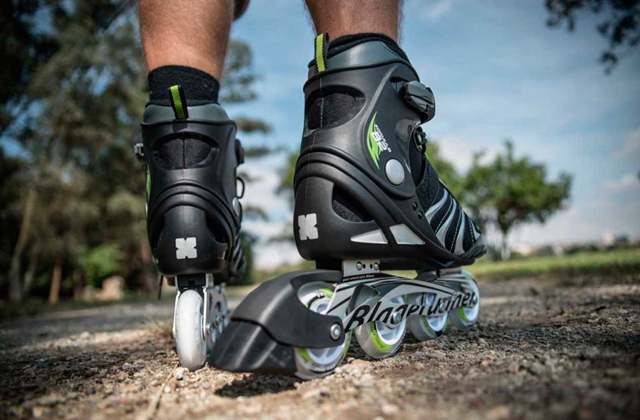 Rollerblading is arguably the only activity in the world that combines the practicality of cycling, the extreme fun of skateboarding, and the health benefits of jogging or swimming. So grab a pair of inline roller skates and embark on a journey that is both beneficial and entertaining. 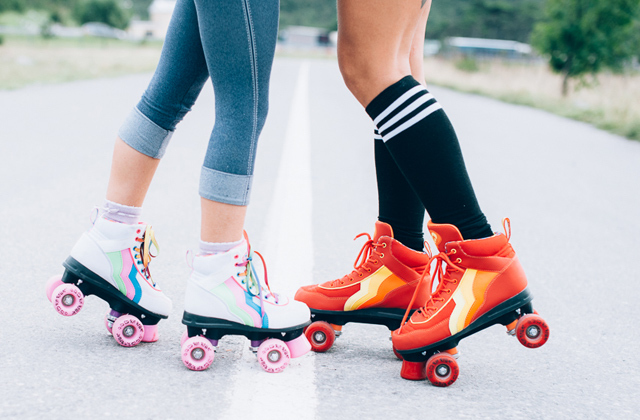 The disco era might be over and gone but roller skates are getting a new life today. And why not? They were here long before it and will probably still be present centuries longer. A fun pastime like this is bound to come back.